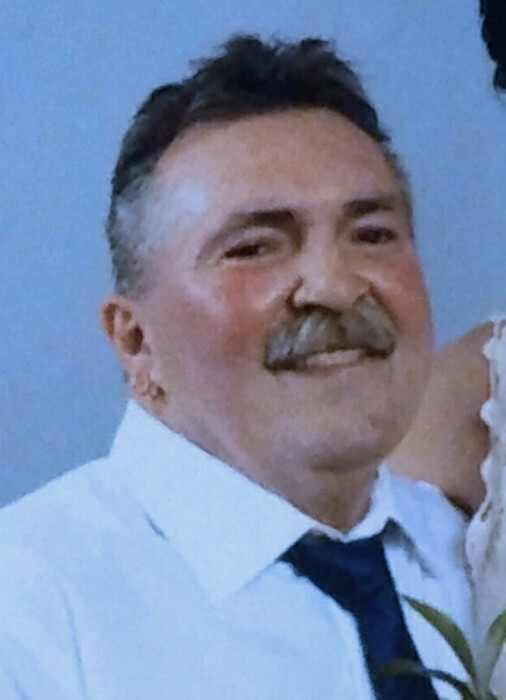 Michael A. Holmes of Middleboro formerly of Brockton passed away March 20, 2019. He was 62. Son of Josephine (Alteri) Holmes of Brockton and the late Roger Holmes. He is survived by his wife Karen A. Anderson. His daughters Dayna Holmes and her fiancé’ Shane Russell of Middleboro, Ashley Perry and her husband Wayne of Maine, and the late Michael “Tony” Holmes. Brother of Linda Melchionne of Middleboro, Sharon Richardson of Brockton, and Joanne Holmes of Brockton. Grandfather of Anthony, Corra, Alissa, Justin and Zoe. Also survived by many nieces, nephews, and lifelong friends Patricia Grover of Foxboro, and Katie Mosman of Wareham, and his dog Hunter. Michael was a graduate of Brockton High School Class of 1974. He worked as a Master Carpenter. He was an avid Harley Davidson enthusiast. He enjoyed gardening, Italian cooking, but most of all he loved spending time with his grandchildren.